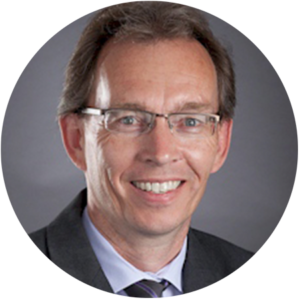 Claus Agger-Nielsen is a Senior Manager at HKG, LLP with over eighteen years of experience in the accounting and auditing profession. Claus stays in the forefront in the accounting profession by being a member of two state committees for the California Society of Certified Public Accountants (Accounting Principles and Auditing Standards Committee and Management of an Accounting practice). Claus holds a CPA license in State of California and the State of Hawaii.